If your brakes are pulling the vehicle to one side, making your steering wheel shake or squealing then it’s time to jump in and see the team at AG Automotive & LPG. Brakes degradegradually because of simple wear and tear, which can make it hard for vehicle owners to see or feel the change. We can check your brakes and bring them back to full operating condition. 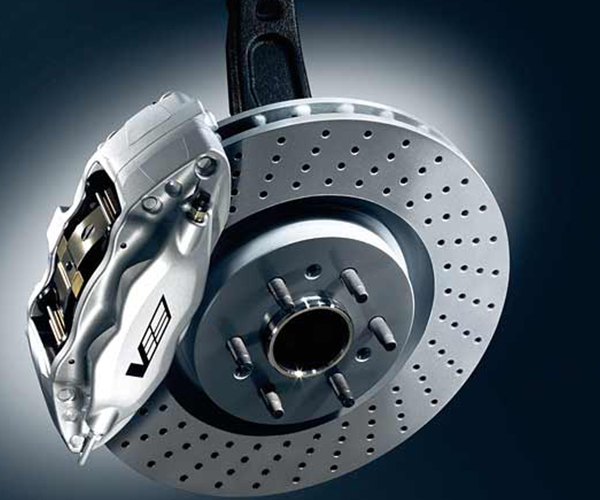 Brakes are critical for the safety of you and your passengers, so why would you trust them to just anyone. If you have any issues, or notice changes in your vehicle’s braking performance, come in and see us.